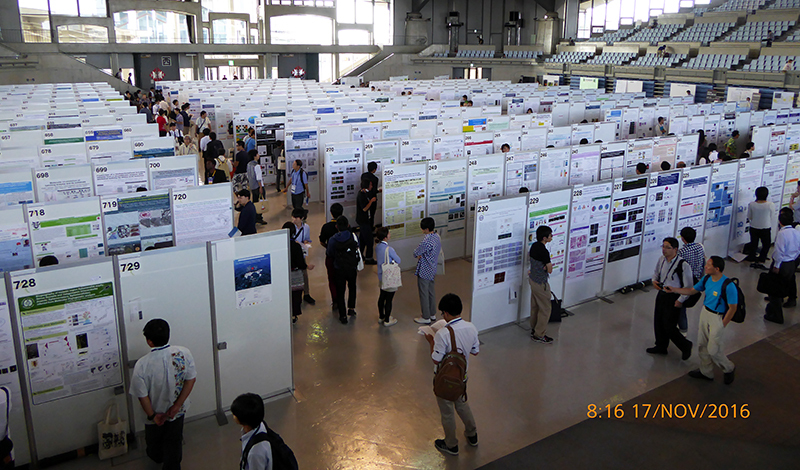 More than 1,100 participants met at the joint 22nd International Congress of Zoology and the 87th meeting of Zoological Society of Japan. IUBS has sponsored one of the sessions and supported the participation of young scientists. 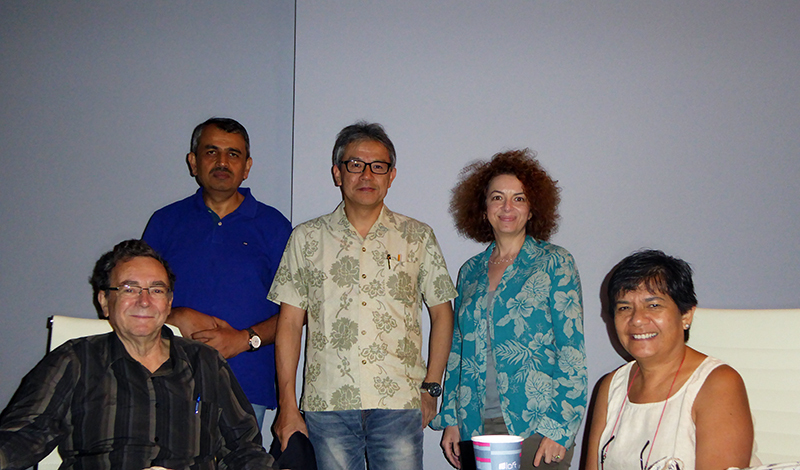 IUBS's president, Hiroyuki Takeda, was one of the two presidents of the meeting in Okinawa, Japan from 15th to 19th November 2016. 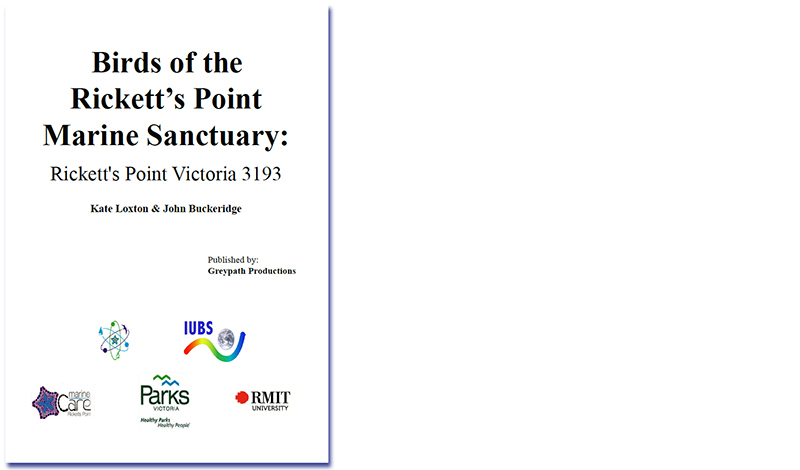 The International Society of Zoological Sciences, is one of IUBS's scientific members.